(Easy Piano Songbook). 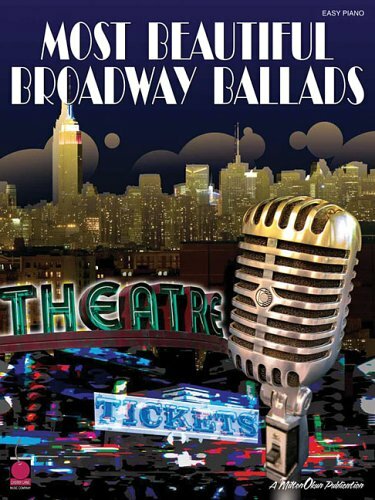 30 beautiful Broadway ballads arranged at an easy level. Includes: As Long As He Needs Me * Climb Ev'ry Mountain * The Impossible Dream (The Quest) * Love Can't Happen * On the Street Where You Live * People * Someone to Watch over Me * Till There Was You * Try to Remember * Unusual Way (In a Very Unusual Way) * What I Did for Love * Where Is Love? * and more.